In Saint Germain des Pres, the boutique hotel Le Pas de Calais welcomes you to stay in the center of the french capital city. An ideal location that will facilitate your moments in Paris. 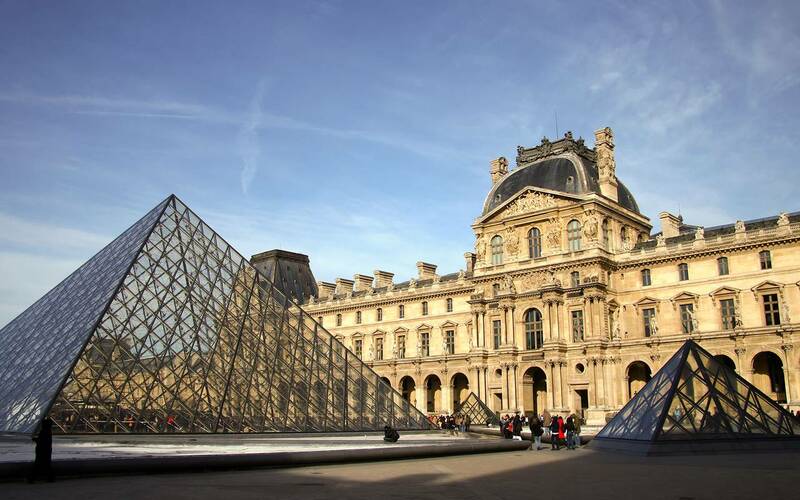 Close to the iconic sights of Paris such as the Luxembourg Gardens, the Louvre, and Notre Dame, Calais allows you to discover Paris on foot, to furrow the streets of the capital full of charm. Hotel Calais is a boutique 4 star hotel that offers breakfast, a lounge bar, a lounge area with a dressed green wall, and free wifi in the hotel. 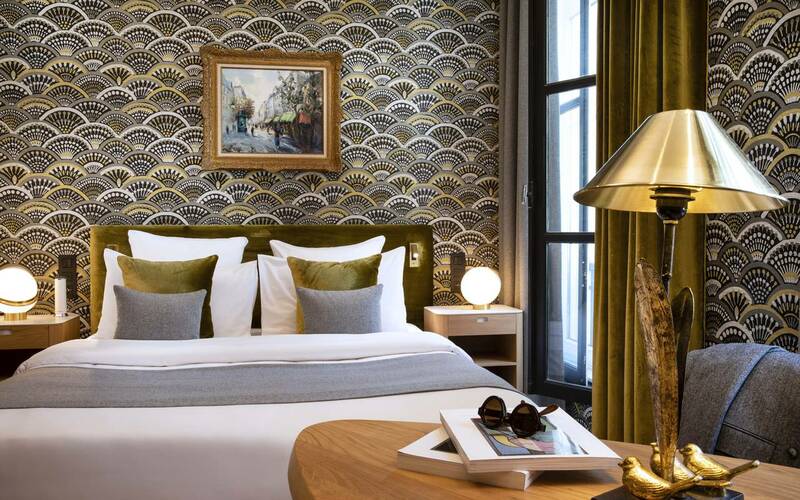 The room at the Pas de Calais hotel features a chic Parisian style. Textiles and noble colors adorn the rooms accessories with modern furnishings that blend perfectly with the mood set. All rooms feature luxury bedding that guarantees a restful sleep. Enjoy a charming hotel in the heart of Parisian life, which has quiet rooms away from the noise. The fully equipped hotel rooms Calais include air conditioning, LCD TV, free WiFi access, a safe, a bathroom (very functional with full equipment) with shower or bath. Located in the 6th district, the district has gradually formed around the abbey of Saint-Germain-des-Prés. Like a small village in the city, with a strong cultural heritage, Saint Germain Des Prés is a lively area that is home to luxurious designer boutiques, restaurants and bars known, as well as small intimate streets and buildings with architecture dating from the seventeenth century that favor beautiful walkways walking or cycling.